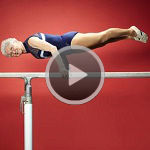 Back in 2012, gymnast Johanna Quaas performed a flawless routine at the 2012 Cottbus Wold Cup in Germany, where she wowed the crowd with her moves. 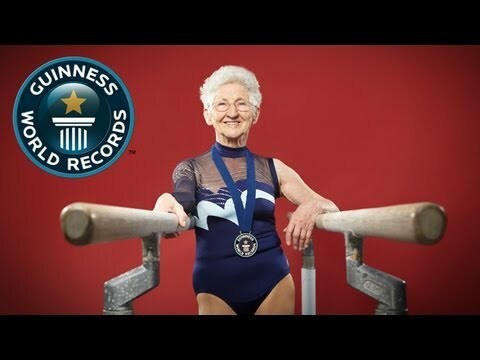 During her performance, Quaas demonstrated amazing feats of strength, balance and flexibility that you normally wouldn’t see in a 86-year old woman. According to this interview, Quaas follows a strict exercise regime that involves both running and yoga (sounds familiar?). She also mentions running up and down the stairs soon after waking up. Fitness is about much more than just losing fat, it’s a lifestyle that enhances the quality of your life no matter how old you are. 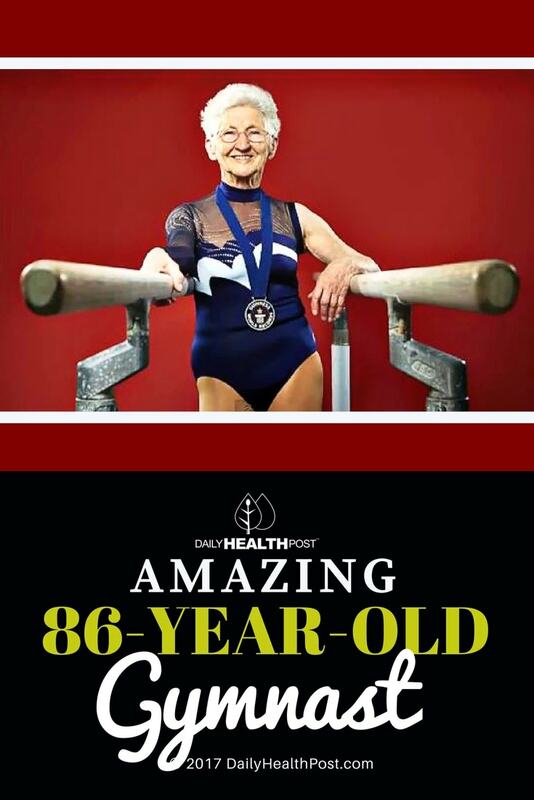 Johanna is a perfect example of this and as you can see for yourself in the videos below she exhibits better gymnastic abilities and body control in her 80s than most 20 year olds in the general population.